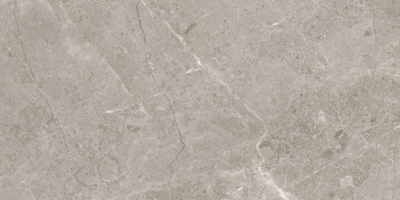 A rich honed marble stone. 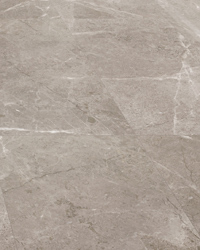 Ritz Gray marble offers shades of taupe that exude warmth. 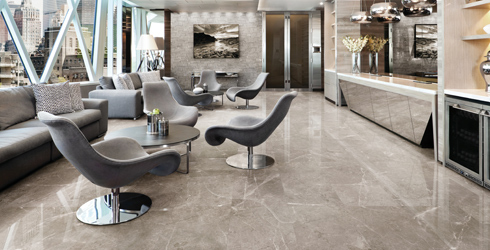 Originating from Turkey, Ritz Gray comes in a honed finish, along with unique wall cladding formats. 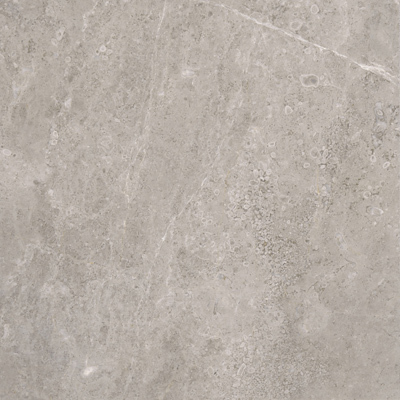 A marble stone with depth and character.